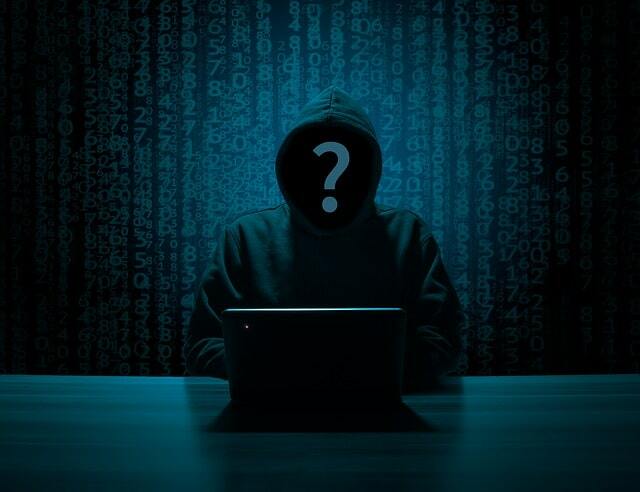 The Twitter account of Pathé – Europe’s second largest film studio and the world’s second oldest operating movie company – was recently hacked netting perpetrators over $130,000 in BTC. Update: as of 5:30 pm (CET), Pathé has managed to recover its Twitter account. The scammers posted a sponsored tweet, in which they requested small amounts of Bitcoins, promising unrealistically high returns. To lend more credibility to their scam, the perpetrators even updated the movie company’s Twitter account to impersonate Elon Musk. “To verify your address, send from 0.1 to 1 BTC to the address below and get from 1 to 10 BTC back! BONUS: Addresses with 0.50 BTC or more sent, gets additional +200% back,” as stated, impersonating Elon Musk and faking a 10,000 BTC giveaway. Since Pathé has recovered its Twitter account and deleted the malicious tweet, the hackers had quite a track record with 850 retweets and 3,700 likes. The movie company has since edited the avatar of its profile as well as the display name and removed every mention of Elon Musk from its Twitter account. However, that small amount of time was enough for the perpetrators to dupe people out of more than 20 BTC (over $130,000). The fake giveaway was particularly devastating as Pathé has a verified Twitter account and well over 20,000 followers. 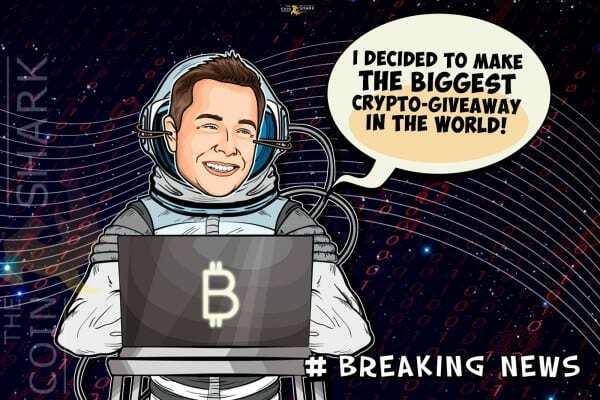 The criminals used the “trending” Elon Musk fraud, in which the perpetrators impersonate the Tesla CEO, claiming that he is holding a “crypto giveaway.” To enter the giveaway, you obviously have to send BTC or any other cryptocurrencies to the swindler’s address. Of course, in the end, no one gets any coins – except the con artists who leave with all the money, stealing the hard-earned cryptocurrencies of the victims. If you are a regular Twitter user checking out crypto-related tweets each day, there’s a good chance you have already come across this scam. A few weeks ago, even Elon Musk (the real one this time) tweeted, asking his followers jokingly if they want to buy some BTC. Soon after Musk tweeted the message, Twitter locked down the account of the Tesla CEO, possibly thinking that it was another crypto hack. During his hearing before a U.S. Congressional committee in September 2018, Twitter CEO Jack Dorsey stated that his team is exploring how the company can improve their security and fight off con-artists by using blockchain technology. California Representative Doris Matsui, knowing that Mr. Dorsey had previously expressed interest in using blockchain technology, including his efforts to verify identity on the platform to combat rip-off merchants and other malicious attackers, asked the Twitter CEO about the potential applications he sees in the blockchain. “First and foremost we need to start with the problems that we’re trying to solve and the problems we’re solving for our customers and look at all available technology in order to understand if it could help us accelerate or make those outcomes much better,” Mr. Dorsey answered. He added that blockchain tech has enormous potential, especially in the cases of distributed enforcement and trust methodology. However, this is only a plan, as – at the time of Mr. Dorsey’s hearing – the company is yet to make any progress with its research into blockchain tech. The post Victims Lose $130K in Elon Musk Scam through Movie Firm’s Twitter Hack appeared first on CryptoPotato.